We are proud to be amongst other popular guitar brands now on a brand new UK Internet platform for guitar reviews! The platform has got the relevant name Acoustic REVIEW under the web address www.acousticreview.co.uk and they just did a review on our M-35 CP! 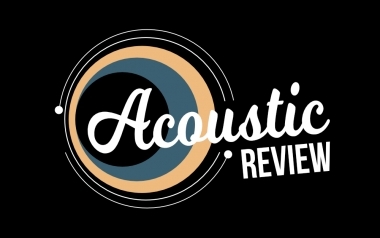 Acoustic REVIEW will be a purely online focused review magazine for acoustic guitars. And it looks like they hit a new trend, because they make use of the obviously best-suitable medium for instrument reviews: video. We'd like to invite you to have a look at their web site and quarry for whatever interests you. If you want you can also watch the said Lakewood M-35 CP review right here.